KOSCIUSKO — The Kosciusko County Drug Task Force and Nappanee Police Department have arrested two Nappanee brothers on drug related charges. Kosciusko County Drug Task Force officers concluded a recent investigation last evening, Dec. 20, as they responded to the address of 13317 North CR 700W, Nappanee. 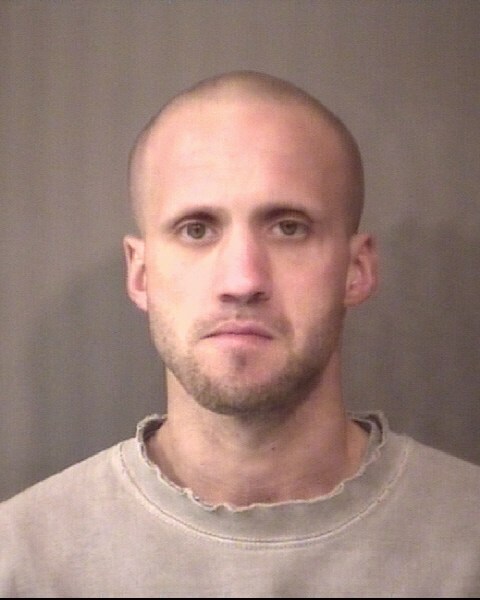 Officers from Nappanee, Kosciusko County and parole agents entered the residence and located Joshua Loren Borkholder, 37, along with his brother, John Ira Borkholder, 33. Officers additionally seized finished methamphetamine, along with $1,800 in cash and two handguns from inside the house. John Borkholder was arrested and preliminarily charged with felony dealing methamphetamine as well as felony possession of methamphetamine. He is currently being held on a $10,250 bond. Joshua Borkholder was arrested and preliminarily charged with felony dealing methamphetamine, felony possession of methamphetamine, along with violation of parole. 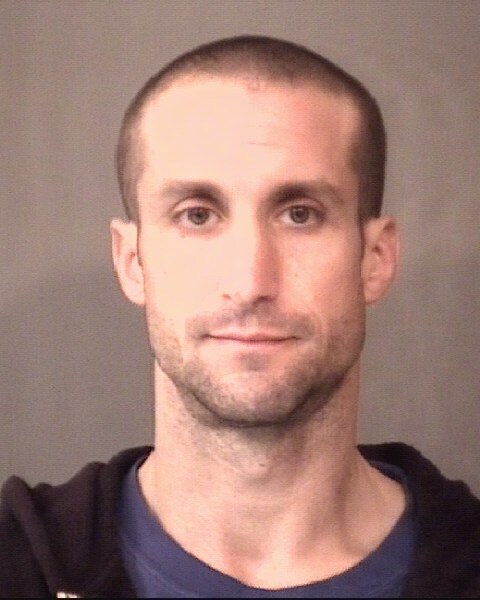 He is currently being held without bond in the Kosciusko County Jail. The Kosciusko County Prosecutor’s Office advises that the defendant’s charge is merely an accusation and that the defendant is presumed innocent until proven guilty in a court of law.